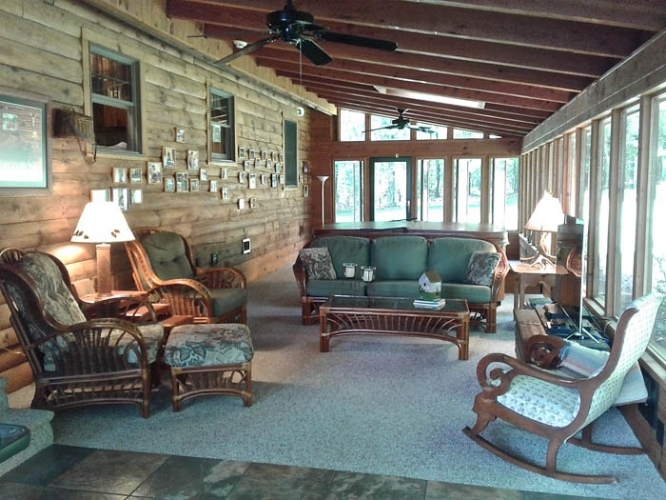 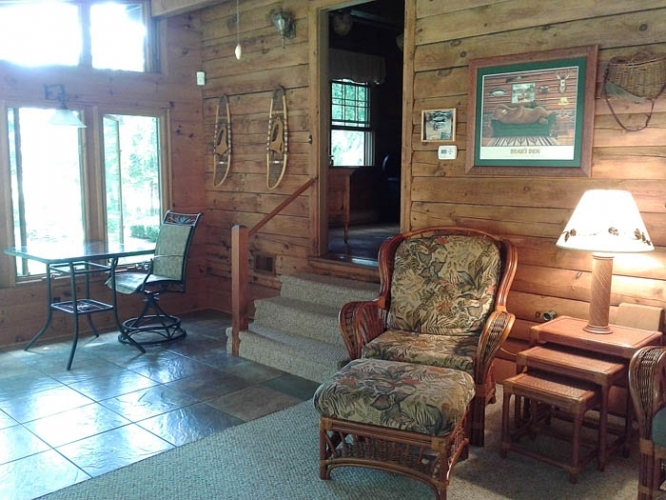 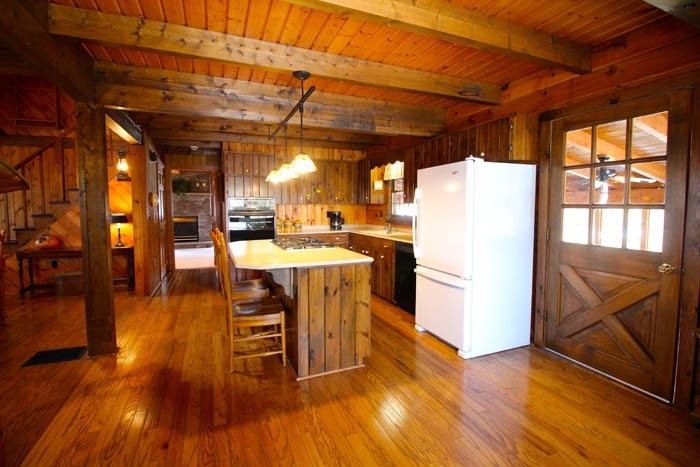 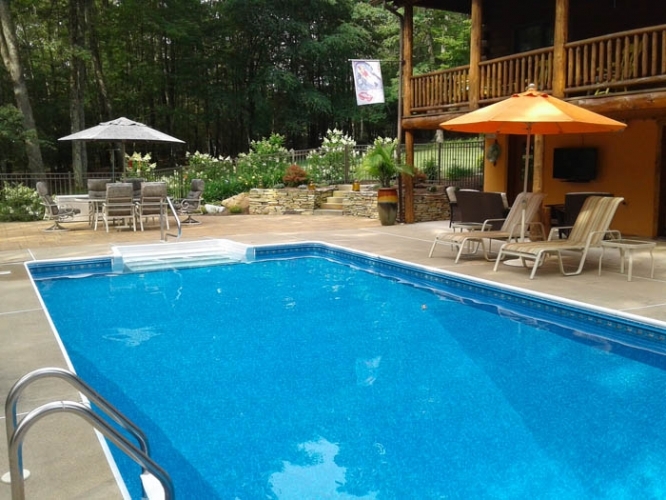 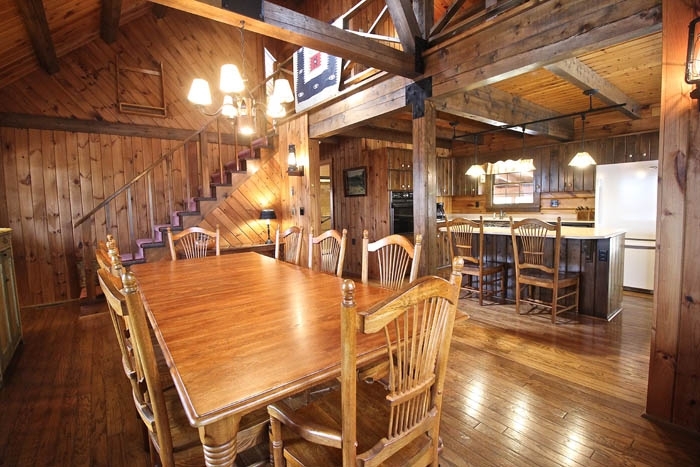 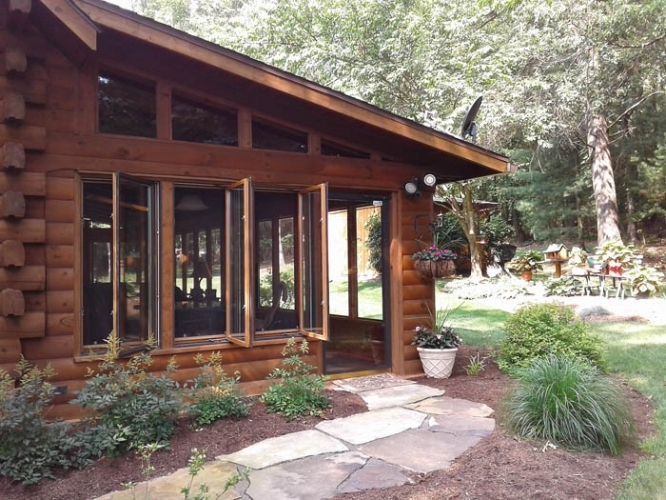 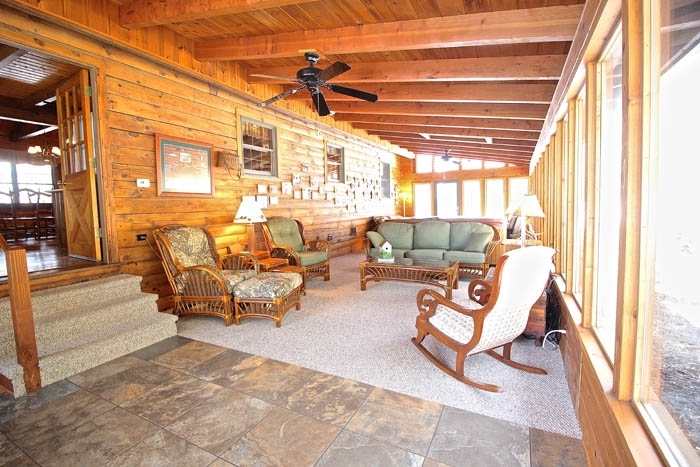 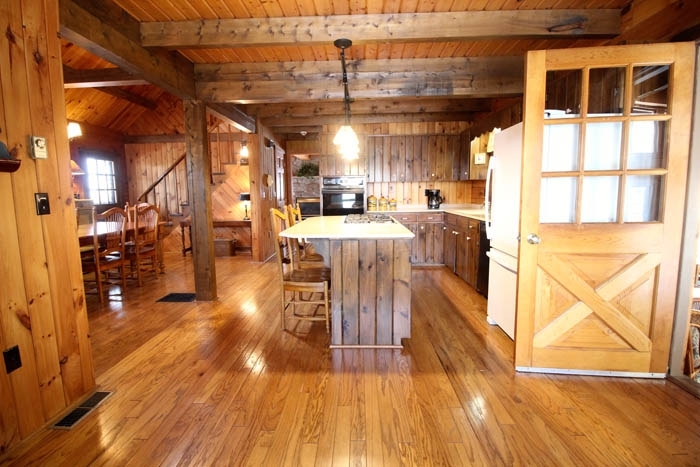 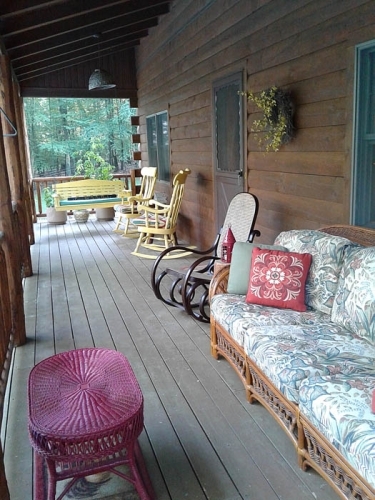 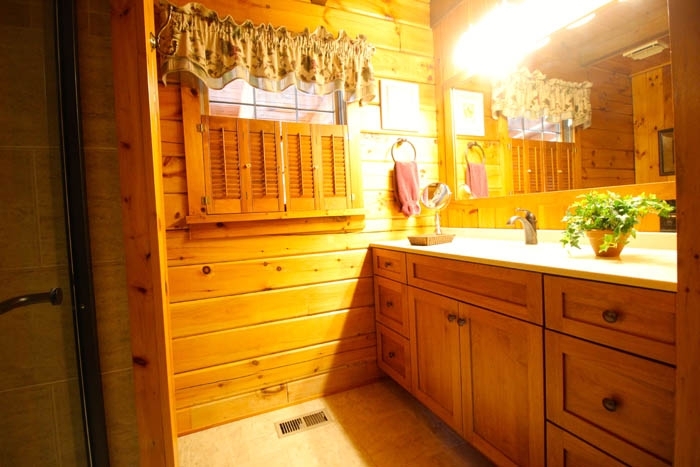 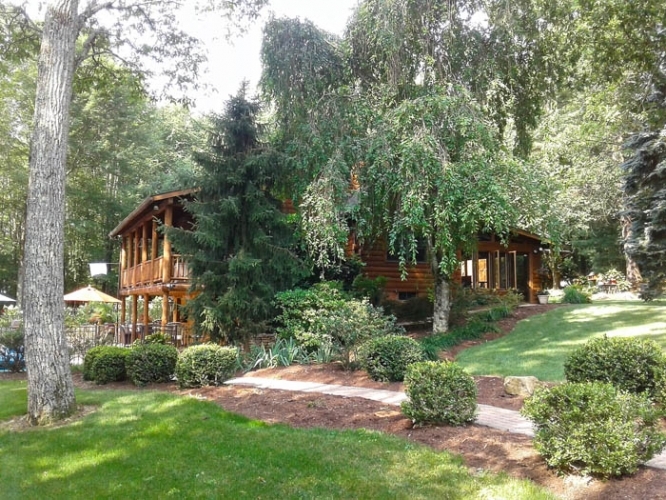 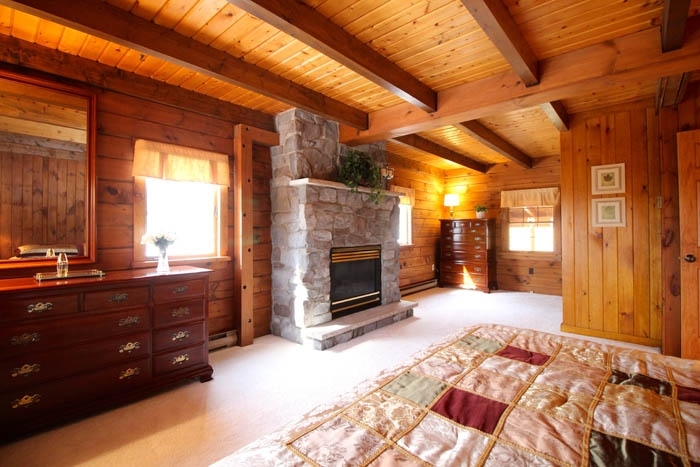 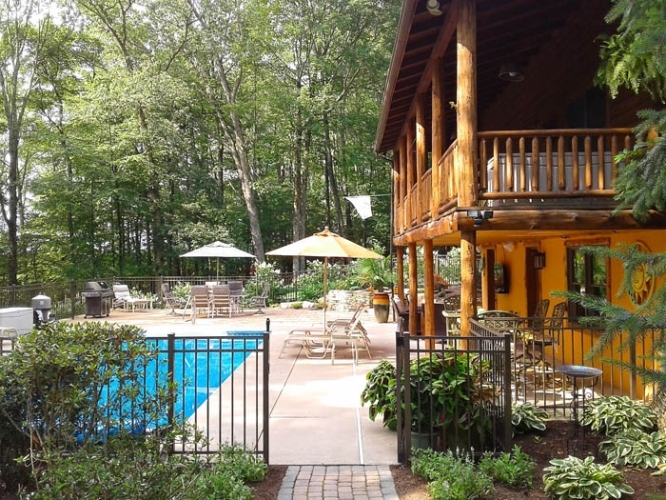 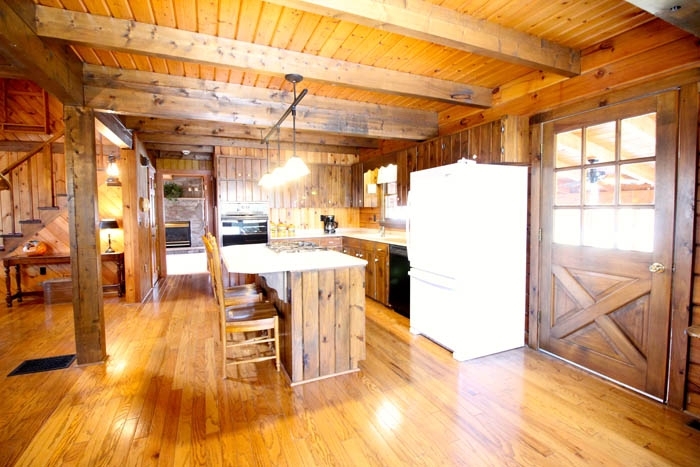 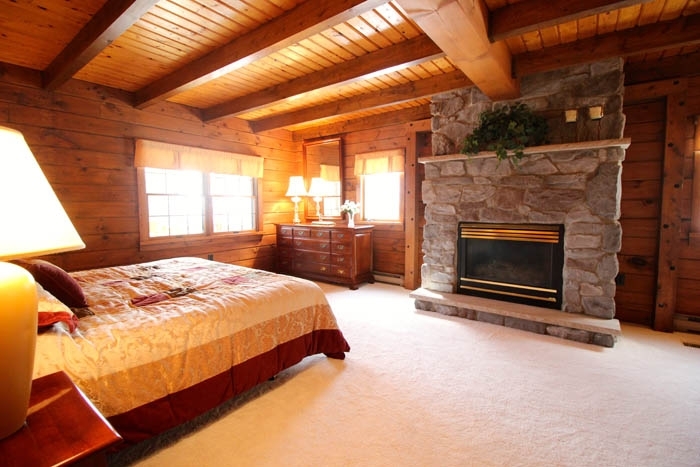 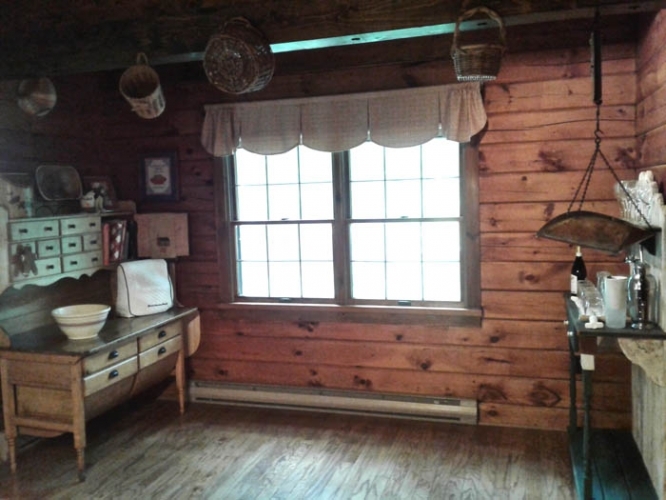 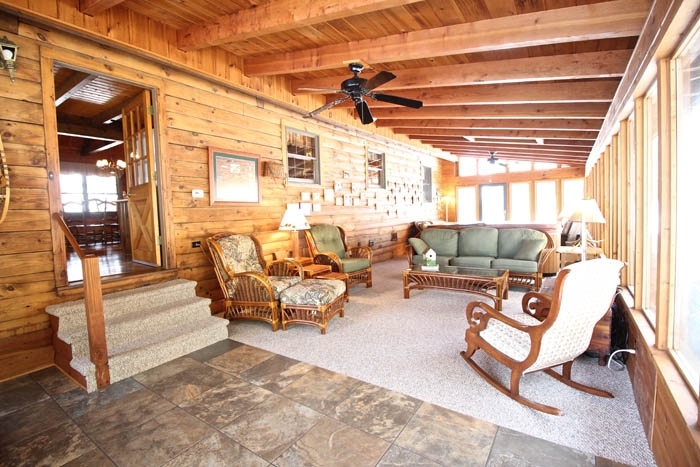 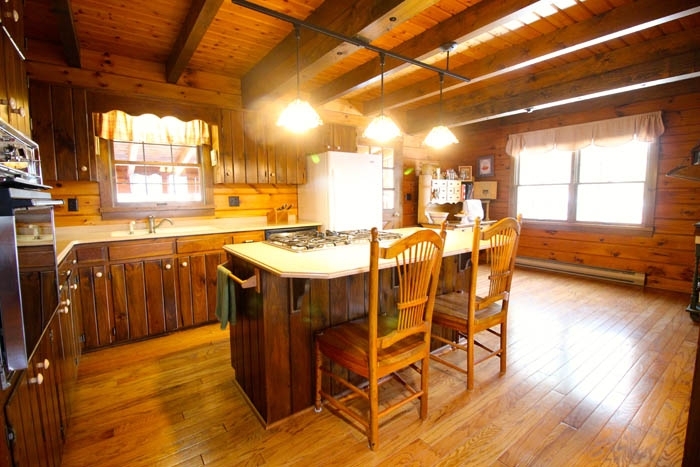 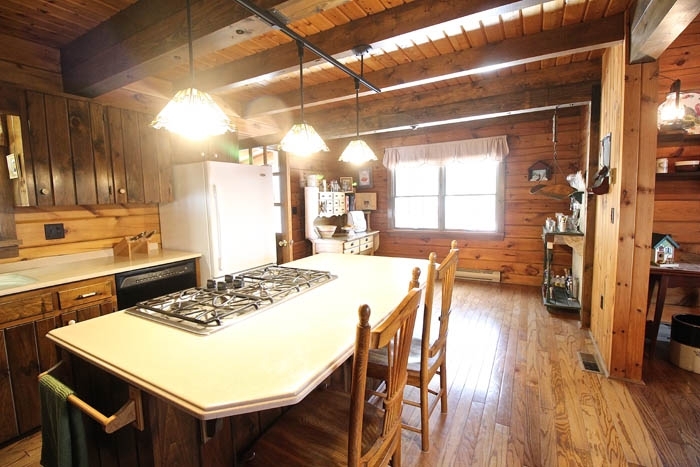 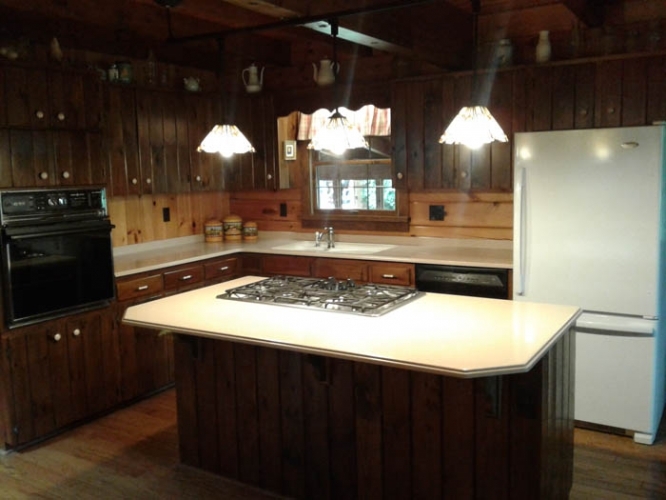 Situated on 5 private acres this log home has a wonderful abundance of year-round living features. 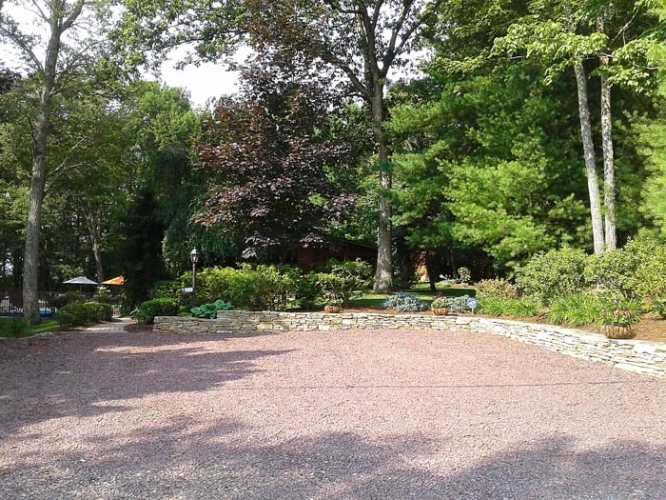 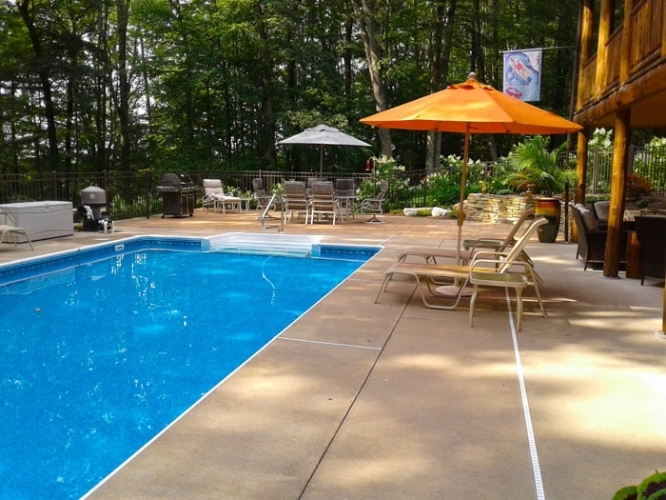 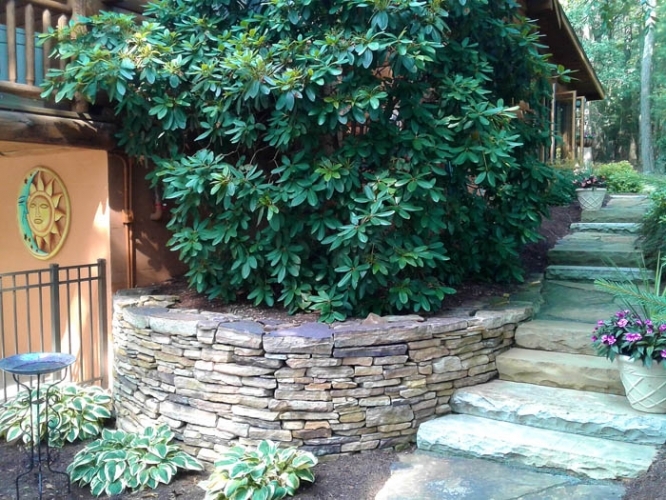 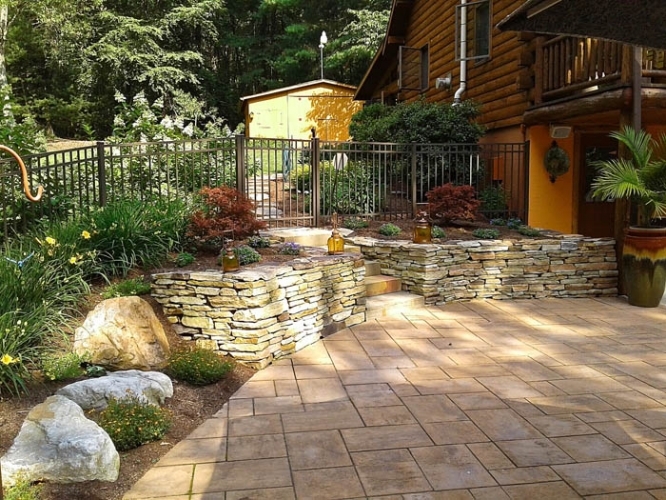 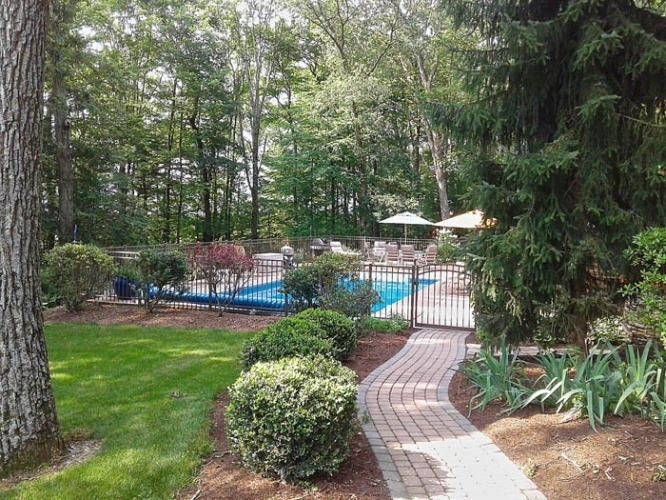 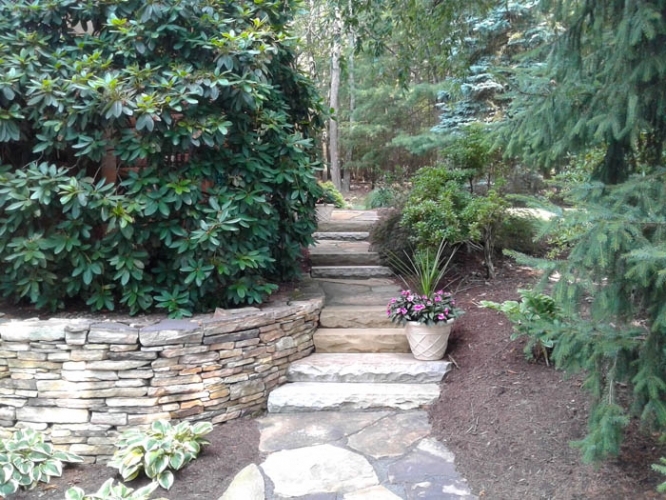 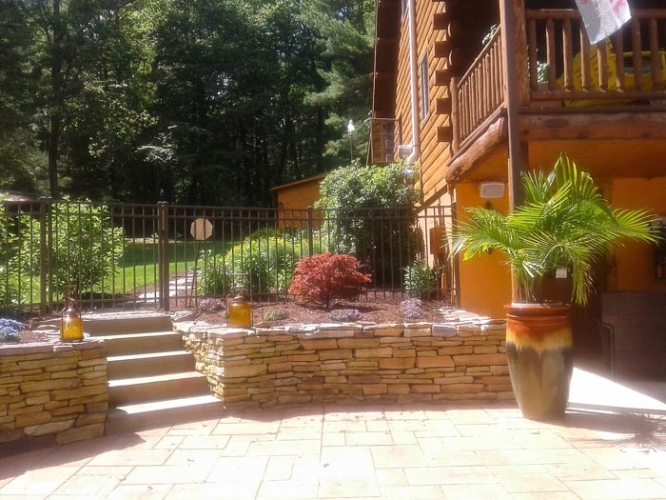 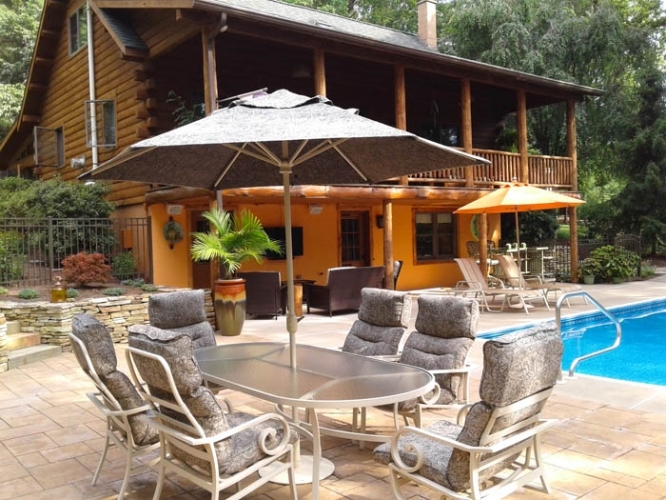 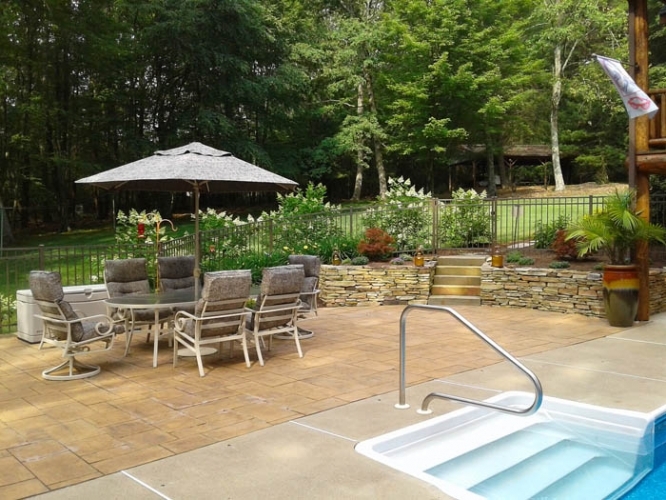 Throughout the spring and summer months enjoy the large in-ground pool and expansive patio area professionally landscaped with stone walls, walkways and planters. 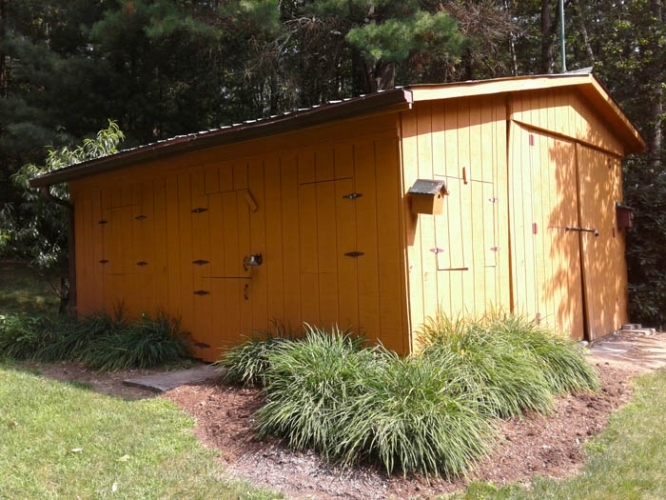 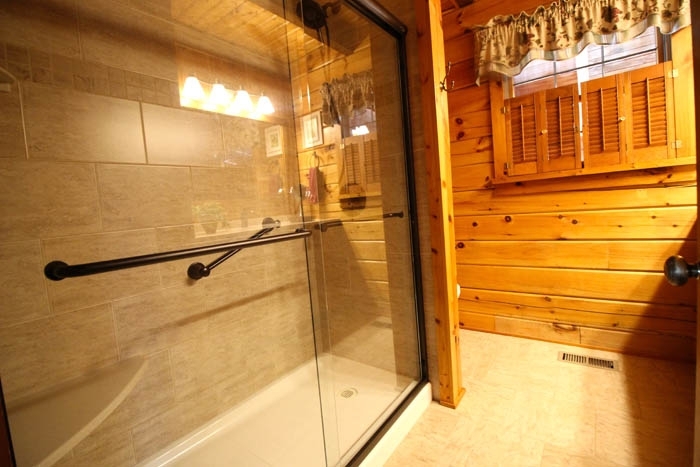 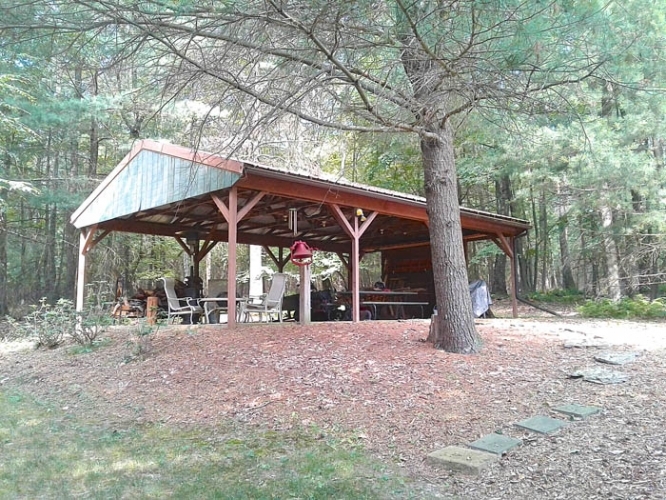 Enjoy a campfire in the 29’x19′ pavilion on those cool evenings or summer nights. 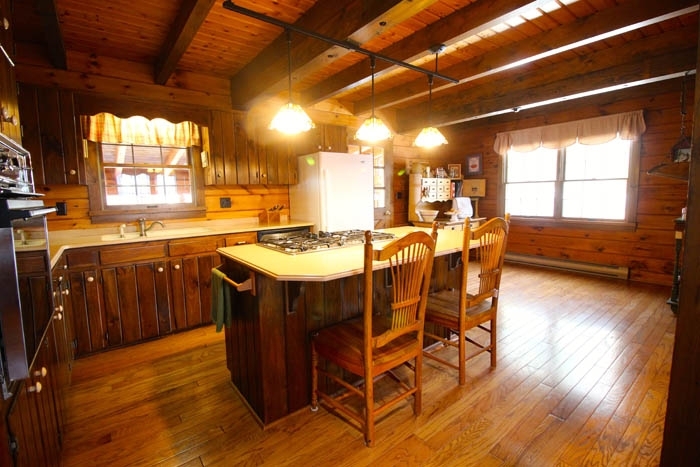 The home offers a large open floor plan with the kitchen open to dining room and a nicely sized breakfast nook to catch the morning sun. 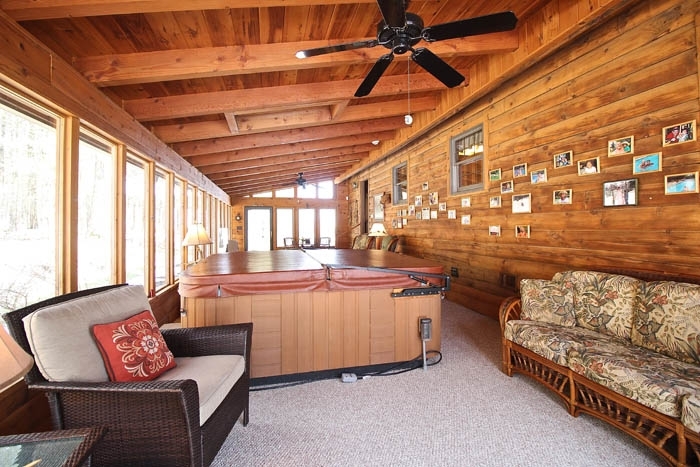 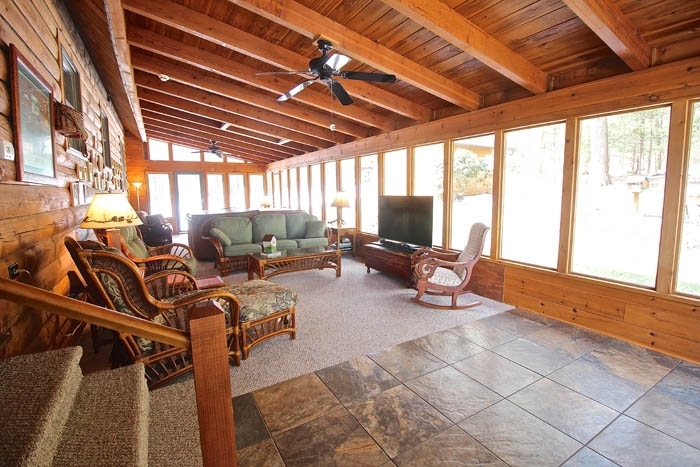 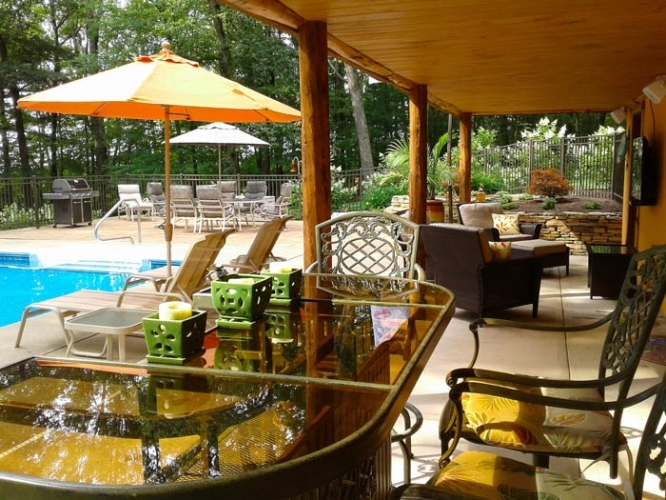 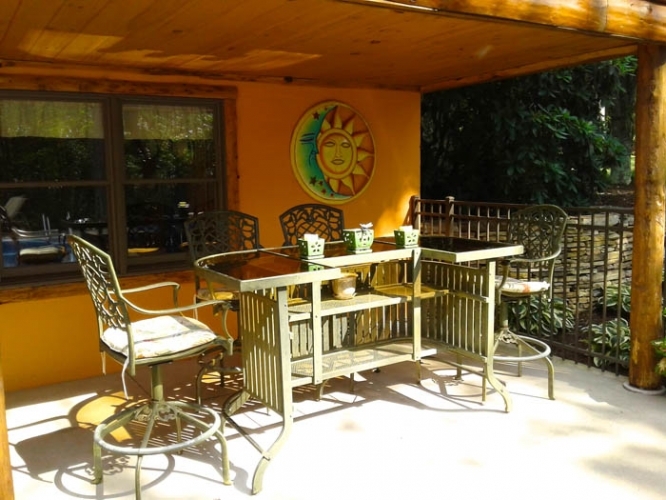 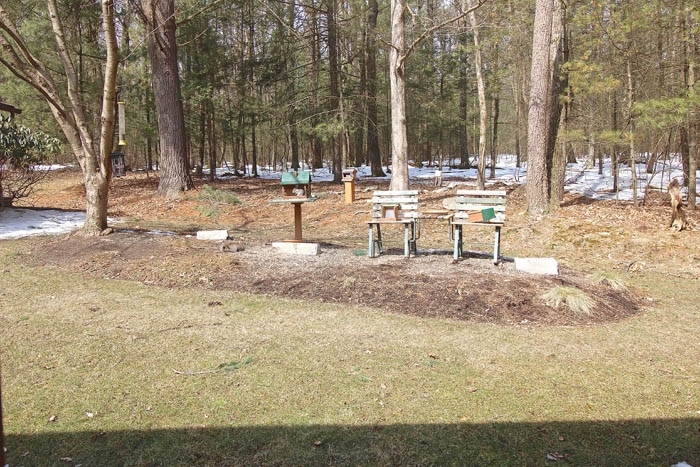 View wildlife from the large all-season sunroom while sitting in the hot tub. 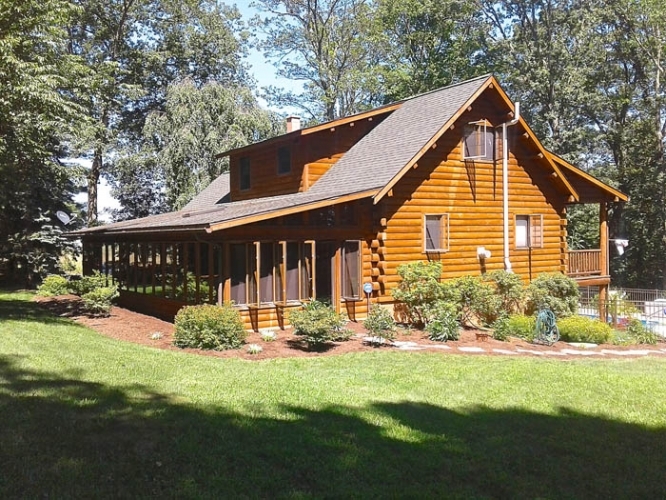 Please call Dustin Snyder today to view this well-kept private home at 570-441-9357.